In the month of August 2017, various activities were taken care based on the Village Action Plan. 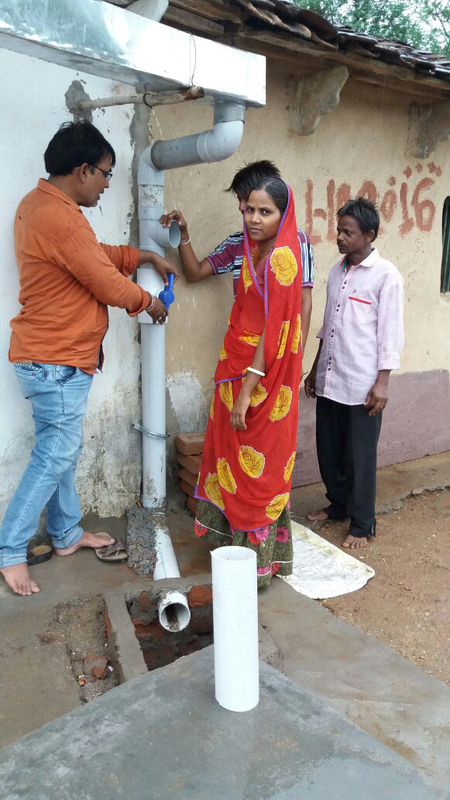 This included community mobilisation, trainings, meetings to the Village WASH Committees and community members including training of trainers for water quality testing, leadership, health &hygeine, hand pump repairing etc. 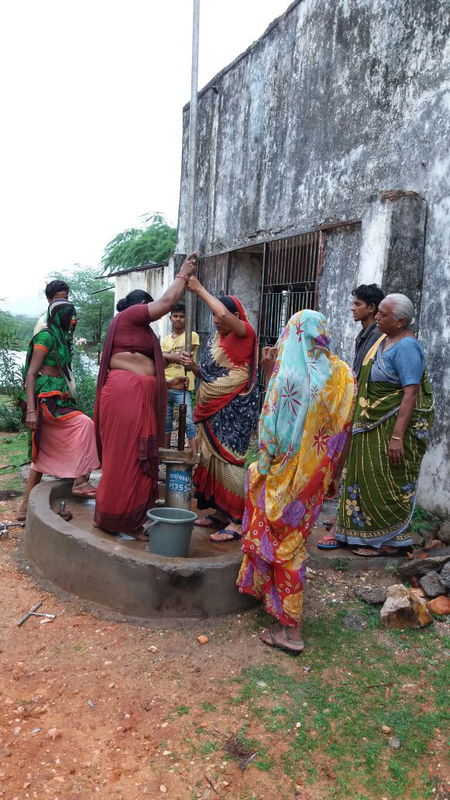 ; taking forward the completion of village water resources i.e. including plantation surrounding 9 village ponds, Green Nets covering 3 village Wells, Completion of 24 Roof Rain Water Harvesting Structures including installation of small hand pumps in 14 such structures to protect from sunlight.